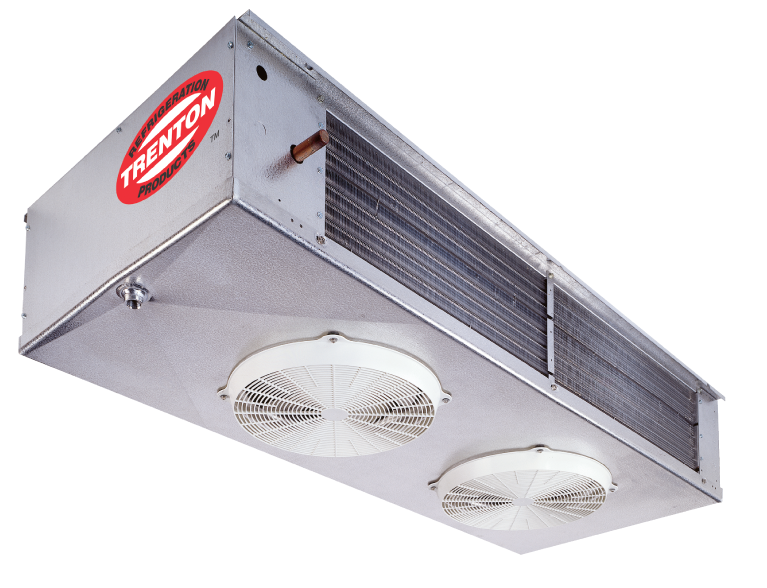 LV- Low Velocity Evaporators are engineered for positive low air movement and even temperatures throughout the refrigerated space, while maintaining desired humidity conditions. 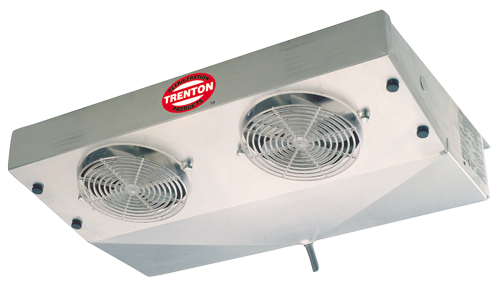 Features a cleanable, durable textured aluminum cabinet, corrosion resistant fasteners, low speed plug-in motor/fan assemblies and a positive sloped drain pan assembly. Specially designed for quiet operation – ideal for prep. rooms. Capacity up to 37,000 BTUH nominal. 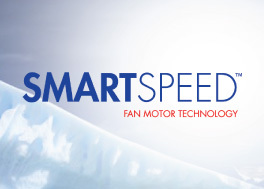 Dual refrigeration coils with two-way air distribution reduces air velocities to minimize product dehydration. Spacious end compartment allows for easy component installation. 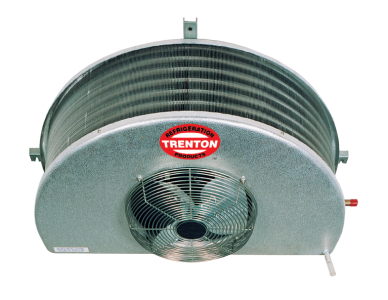 Attractive and durable high – density poly propylene fan guards. Factory mounted solenoid valve, TXV and Thermostat.